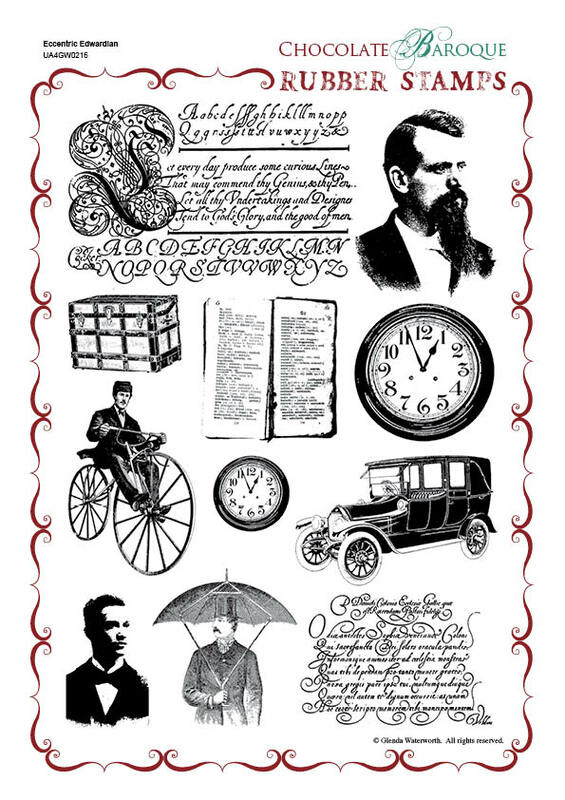 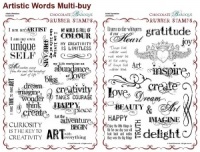 This rubber stamp set contains 11 designs which are mixture of vintage designs and script. 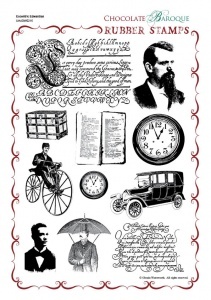 Excellent for bringing a touch of the past to your projects and ideal for creating cards for the men in your life A very nostalgic set. 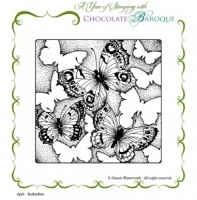 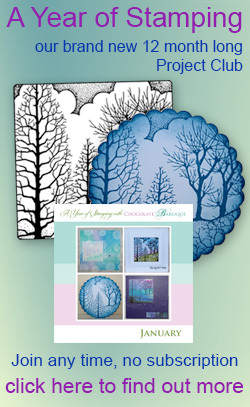 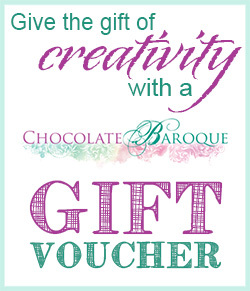 As usual these stamps come up to Chocolate Baroque's very high standards of quality and design. 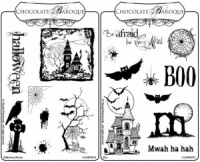 They are a perfect compliment to the Steampunkery stamps I already have!